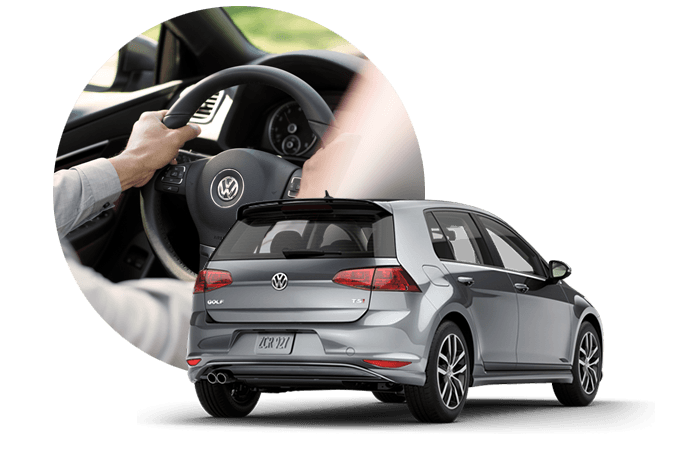 If you need a Volkswagen on the island of Maui, then KarMART Volkswagen of Maui is right here in Kihei with every Volkswagen you could ever dream of. We stand behind the entire lineup of Volkswagen products. It doesn't matter if you are looking for a compact car, a sedan, or an SUV, we truly stock it all. We find the deals and bring them to you, meaning that we can usually offer a better price than any of our competitors. Our staff is friendly and doesn’t believe in pushing our customers into anything. We are here to help you. We have developed industry leading technology and communication system so that when it comes to our Volkswagen parts and services we can provide you with unique opportunities to save money and get the perfect service for your Volkswagen right here in Maui.